Truthfully, I'm more of a homebody. I prefer to stay around what's comfortable - my surroundings, the food I have available and I know that's easy to get, etc. However! Traveling is exciting. 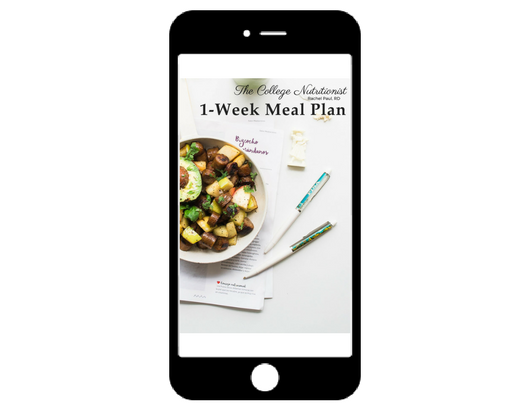 BUT we need to be as prepped for success as possible to stick with our health goals. As I tell my clients, and my clients remind me over and over again, prepping and preparing ahead of time is KEY. If you're here for weight loss, my general rule of thumb is to have the goal of just maintaining your weight when you're traveling (versus losing) because it's just too difficult to control what food others are giving you when you're outside of your home so much. And, it gives you a little more room to enjoy yourself! Here are my go-to lists of foods to get while traveling - in the car, on the plane, etc. For All Occasions - Car, Plane, Train, etc. Turkey or Beef Jerky: Filling, easy-to-eat snack that's low in calories and high in protein. Very filling. 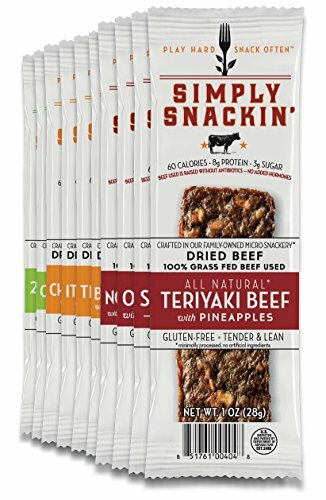 My favorite is Trader Joe's original turkey jerky (not the teriyaki kind) or this SimplySnackin jerky (see image! Available on Amazon or directly from their website). Baby Carrots: Sometimes you just need to munch to keep your brain awake when driving for a long time! You don't have to worry too much about baby carrots going bad- and they're so easy to find at any store. Peanut butter packets & nut packets: Nuts are probably my #1 recommended snack. 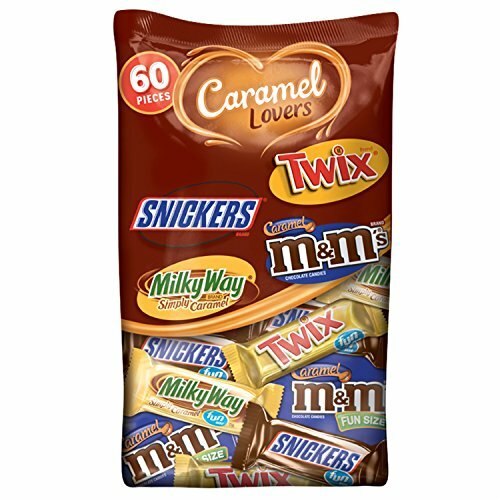 They're non-perishable (they don't spoil for a long time and don't need to be in the fridge), full or protein and fat so they keep me full, and they're small - they won't take up a lot of room in your bag. Here's my list of top nuts and nut butter packets to buy, but you can also make your own. For nut butters, put 1-2 Tbsp in a small metal container. For nuts, measure out 1/8 to 1/4 cup in little baggies. The packaging is a little wasteful I know, but making my life as easy as possible with portion size is really helpful for me! Fiber bars: If you're like me, you may get a little "stuck" when you're traveling because you're out of your routine. Coffee in the morning can help me along, but I do tend to also rely on a little extra boost from high fiber bars. Just stick with one per day, because these types of bars are HIGH in fiber - and you can get yourself in an unpleasant situation if you eat too many. 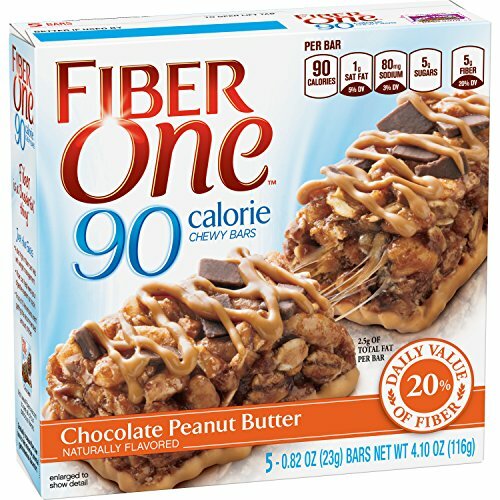 Since you may be eating these out of necessity versus something to fill you up, I do recommend getting a slightly lower-calorie one, like this 90-calorie option versus the regular 140 calorie ones. Water: It's easy to get dehydrated - and you don't want to show up woozy at your destination. Bring a water bottle that's already full in the car or on the train, or an empty one that you can refill at a water fountain at the airport. 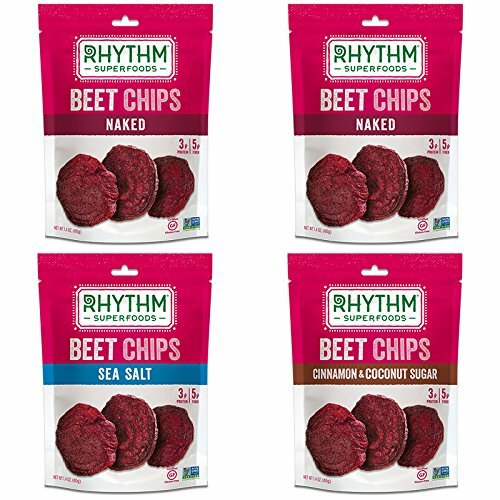 Bringing your own food is good and all, but buying some snacks is a little more fun (and I think more tasty!)! Here are my go-to's. Chicken nuggets: Another good food that's easy to find AND easy enough to eat in the car is chicken fingers/ nuggets. I of course don't love the extra breading, but they're definitely filling, and lower in starchy carbs than other fast food snack options like fries. My fave stop for these is Chick-Fil-A. Also, here's my go-to list for fast food chains! Ice cream: That's right I said it! Especially at fast food restaurants like Mickey Ds, ice cream in the smallest size is pretty low in calories, delicious, and easy to find. At McDonald's I like to get the Sundae with chocolate sauce - no peanuts (I like peanuts, but they don't add enough goodness for me to eat them). At Starbucks: Here's my ultimate list, but my number one go-to is a 2% latte (regular milk) or steamer (this is the same this as a latte but with no espresso) with 2 pumps of their sugar-free syrup (I like one pump of the sugar-free vanilla, and one pump of the sugar-free cinnamon dulce). I know it's weird but I LOVE long car rides. I honestly enjoyed the 8 hour drive from Philadelphia to Cleveland when I was in college - partially for the uninterrupted blasting of JLo songs (on repeat, not having to worry about annoying my roommate), and partly because of all of the fun and tasty food stops along the way I would make. In the car, it's a little easier to pack more perishable foods if you're traveling by car or train. Bring an insulated lunch box (I linked one I like on this page) to hold your perishable food. If those ice-packs give you the creeps (what is IN them?! ), freeze a water bottle overnight to keep in your lunchbox- it does the same trick and then you can also be hydrated! High-fat yogurt: Especially if you're not the one driving, a yogurt can be a delicious, filling snack that takes a while to eat. I usually recommend choosing a plain yogurt and adding your own fruit, but choosing a flavored one is fine in this instance. Try to choose one without added sugars. Extra beverages: You probably will have to stop to go to the bathroom, but when you're driving for a long period of time, you may need something to keep your brain awake that doesn't derail our health goals. Pack some extra seltzers or water bottles in the car to keep your hands occupied! PRO TIP: bring a plastic bag in the car as a trash bag - it's no fun to have random trash in carseat pockets and crannies. The article is super helpful, I HIGHLY recommend going through their whole article. It does say though: "The final decision rests with the TSA officer on whether an item is allowed through the checkpoint." Here's what I think is the most helpful for us! Another note to be aware of from their website: "TSA officers may instruct travelers to separate items from carry-on bags such as foods, powders, and any materials that can clutter bags and obstruct clear images on the X-ray machine. Travelers are encouraged to organize their carry-on bags and keep them uncluttered to ease the screening process and keep the lines moving." Fresh fruits & veg "Passengers flying from Hawaii, Puerto Rico, or the U.S. Virgin Islands to the U.S. mainland cannot take most fresh fruits and vegetables due to the risk of spreading invasive plant pests." If your flight is during a meal time, I recommend buying a salad or similar veggie & protein meal at the airport (I don't personally want to risk it being taken away at security if I bring it in from the outside! ), instead of eating the one that's offered on the plane. Typically those meals available on the plane are packed high with extra carbs and sugars, which I want to avoid. My go-to at a pub or restaurant at the airport is a Cobb salad or a Caesar salad with chicken - pretty easy to find and keeps me full for hours! That's all guys! Let me know if there's anything I missed!